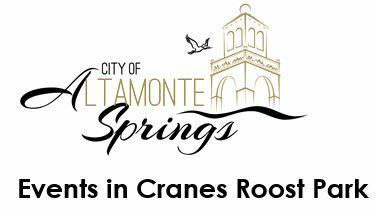 Events in Cranes Roost Park – November 2018 – Check out some of the fun happening at Crane’s Roost Park in Altamonte Springs. November 3 | 2 – 7 p.m. SUNNY 1059 FM returns for the sixth annual Beer, Bacon & BBQ Festival. Enjoy plenty of BBQ and bacon-inspired dishes, musical entertainment, lawn games and more. This is a ticketed event. November 8 | 5:30 – 8 p.m.
Join Ali’s Hope Foundation for an evening of wine tasting, delicious food and entertainment on the waterfront. You will enjoy a lively event while supporting efforts to help young adults with mental illnesses. November 10 | 9 a.m. – 1 p.m. Walk to take action for the diverse needs of the autism community. Your efforts help generate funds that fuel innovative research and make connections to critical lifelong support and services. 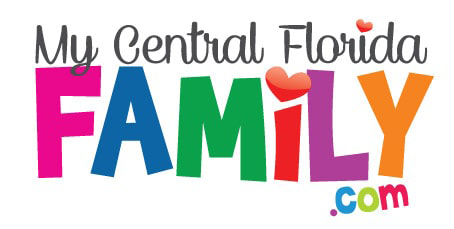 The event includes, vendors, music, fun displays and kids’ activities. Registration begins at 8:30 a.m. The opening ceremony begins at 10 a.m.
November 10 | 7 p.m.
Come out to the park for a viewing of Incredibles 2. Everyone’s favorite family of superheroes returns to fight a new villain. Admission is free. Food and beverages are available for purchase. The event is hosted by St. Stephen Lutheran Church. November 15 | 5:30 – 7:30 p.m.
New Hope for Kids invites you to walk for National Children’s Grief Awareness Day and light a candle in memory of loved ones who have passed away. November 17 | 10 a.m. – 7 p.m.
November 18 | 11 a.m. – 5 p.m.
Join the South Seminole Rotary Club for the 8th annual Art, Craft & Wine Festival. 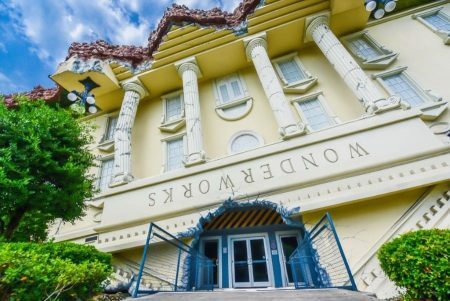 It’s the perfect time of year to enjoy some great weather while taking in the unique artistry and craftsmanship. The event also includes a wine and craft beer stroll, chili cook-off, kids’ activities and live music. Admission is free. Wine and beer tasting is ticketed. Note: All event dates and times are subject to change. Pets and coolers are not permitted during events.